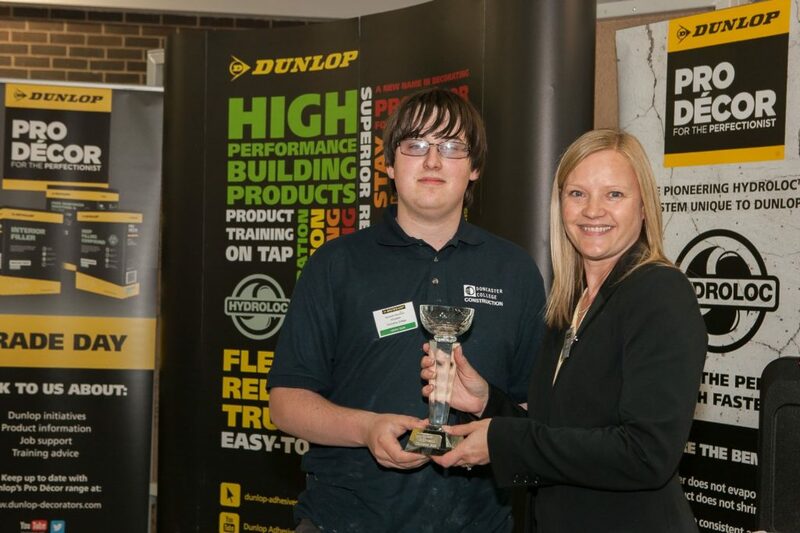 Dunlop AdhesivesNewsKenneth is Dunlop Multi-Skill Champion! Kenneth is Dunlop Multi-Skill Champion! 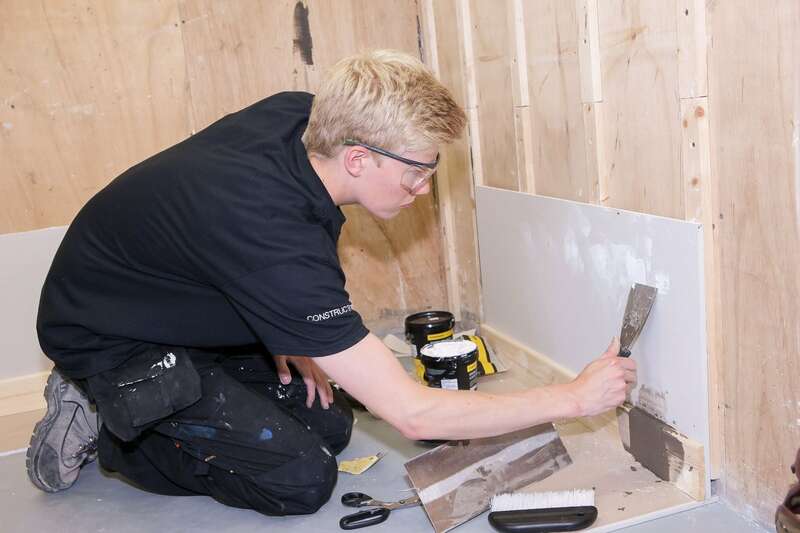 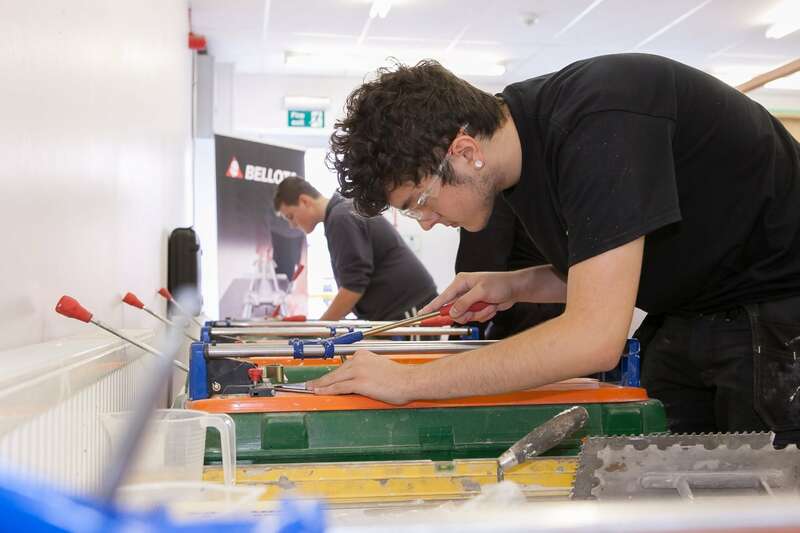 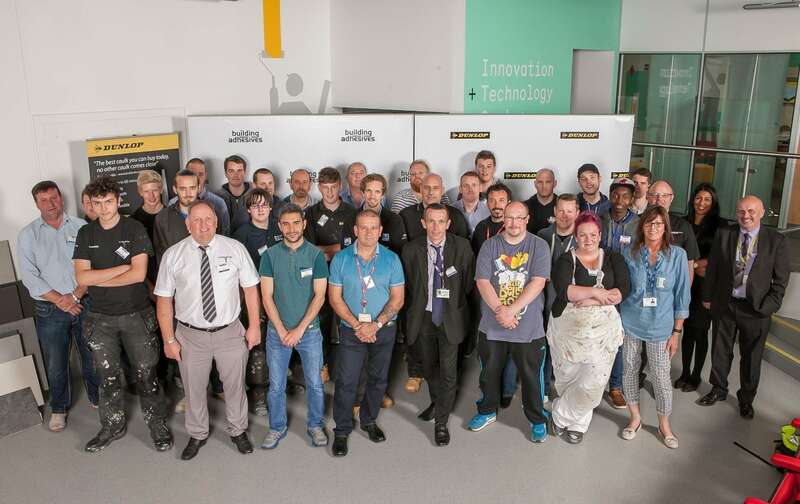 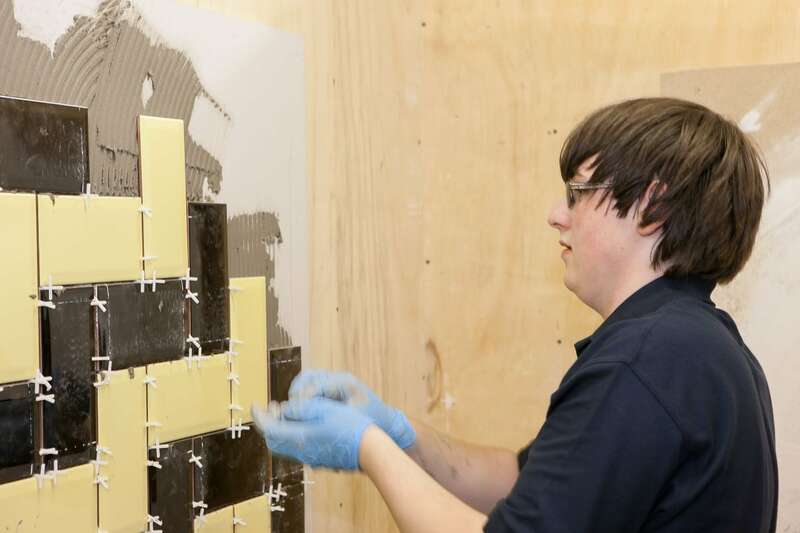 Eighteen stude nts aged from 14 to 40 from FE colleges across UK providing the City & Guilds Construction Skills qualification (6219) competed against each other in a series of tiling and decorating tests at the competition’s Grand Final which was held at Dunlop’s Innovation and Technology Centre in Stoke-on-Trent on Thursday (16th June).